Fragrance : This one has a spicy smells, owing to cinnamon essential oil. It is not over powering and is quite refreshing. As you can see, this soap produces a yellowish brown lather. It doesn’t leave the colour on skin and gets washed off quite easily. This soap is different than other organic soaps I have used, as the fragrance is not the normal floral/herbal or citrusy smell but spicy. And you can see that the ingredient colour transfers to the lather, which feels like using natural ubtan mix on skin. All the soaps I used so far from the brand, leaves skin squeaky clean but I don’t find this moisturising. My skin is quite dry and I need to moisturise it after bath. The soap is quite refreshing and ideal for summers. Does this suit all skin types??? Yes, it leaves a squeaky clean skin but you won’t be satisfied incase you have very dry skin and you expect your cleanser to moisturise as well. It is on the pricey side with addition of shipping charges. But the ingredient list is impressive and the brand uses certified essential oils and is against animal testing. 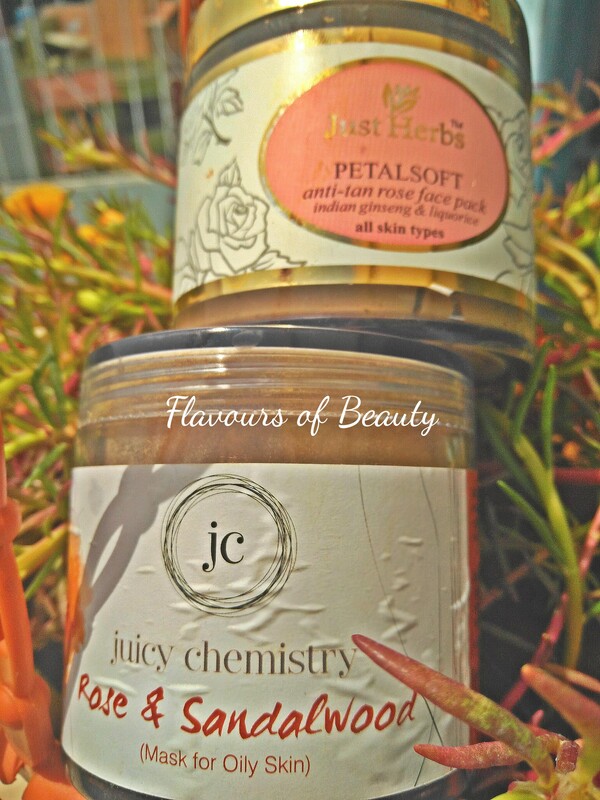 I will be reviewing two of my favourite rose based products in my next post. Have you used these yet?? 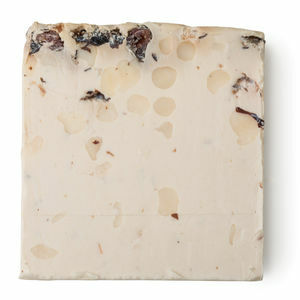 The Hazelnut & Vanilla Latte Soap from JC is one among the couple of soaps I got from them recently. So far I have used their Apple Pie soap, Black Tea, Hemp & Charcoal soap and Cucumber,Green Tea & Spearmint soap. All these soaps are 100% natural and free of any chemicals and artificial fragrance. All soaps I used have very herbal smell that feels similar at first but then you realize the undertones and smells of particular ingredients. The review of other two will be up soon. Now let us see how good the Hazelnut, vanilla latte soap is. The Ingredient List with benefits are given in JC site. The list being long, let me add it to the end of this post. I got the products personally from an expo. So can’t comment on the packing. But from my previous experiences and other user reviews, I can assure you that JC takes packing quite seriously. The aesthetics and environment friendliness of the packing is commentable. Fragrance : Coming to the soap, as I mentioned it has a herbal smell which is not too strong. Can’t say it smells of vanilla or coffee in particular. The smell is refreshing and uplifting.Fragrance doesn’t stay in skin for long though. 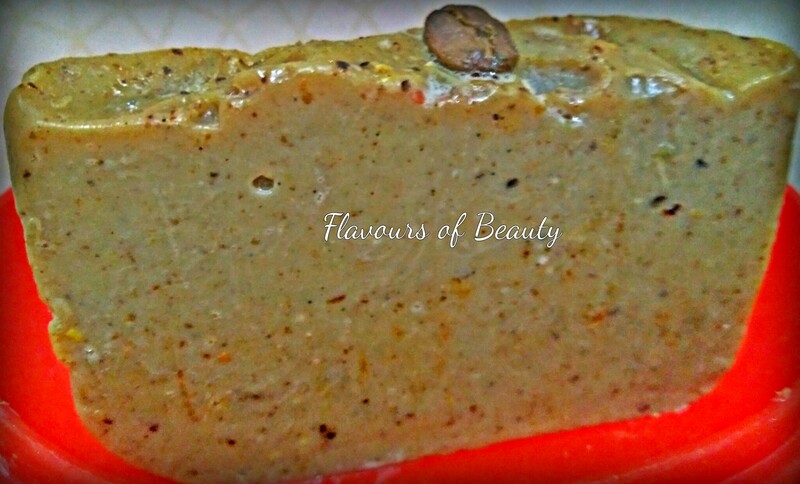 Feel : As you can see in the image, the soap has gritty paricles of ground coffee bean that provides good exfoliation. It lathers well and makes skin squeaky clean. It doesn’t dry out or stretch the skin but I like to use moisturiser after, as I need extra nourishment in the knees and elbows. 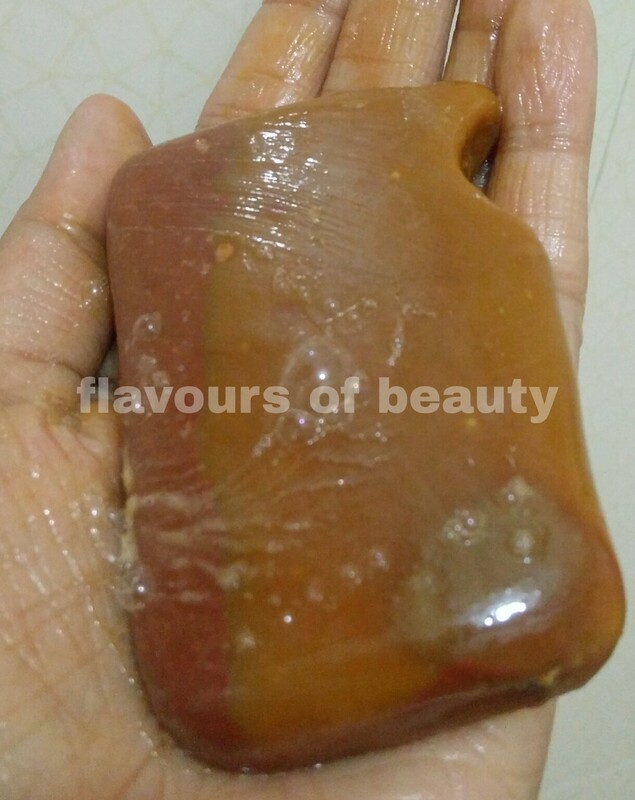 The soap is not very soft and it doesn’t melt and retains shape after use. Overall this is a good refreshing soap for summers. This is a cleanser and scrub and I don’t have to use body polish when using this,which I love. I don’t think this is as nourishing in winters. For dry skinned people like me, extra moisturising is required. The price is on the higher side and that’s the only low for me. Hazelnut oil acts on the skin as an excellent moisturizer and emollient, because it has a number of key essential fatty acids such as linoleic acid, which possess characteristics to rehydrate fatty acids. It further also contributes to the elasticity of the skin as it helps to regenerate dead cells and revitalize the skin. It helps to tone and firm the skin. The coffee plant (Coffea arabica) is an evergreen shrub and the deeply aromatic beans act as a pick-me-up in any product. It soothes the skin and it acts as an exfoliant. It also reduces the appearance of cellulite and stimulates skin cells. Vanilla seeds have a beautifully sweet and comforting aroma. Natural vanilla beans are the dried, unripe fruit of an orchid (Vanilla planifolia). As a skin care ingredient, not only does it infuse products with a gorgeous scent, it also treats acne, soothes burns, promotes healthy skin, and acts as an anti-ageing element. Almond milk contains 50 percent of the recommended daily amount of vitamin E, which contains antioxidant properties essential to your skin’s health, such as protecting it against sun damage. Apart from the vitamins, it also has antioxidants which assist in repairing damaged skin, as well as regulating vitamin A.
Almond oil (Prunus dulcis) is one of the most versatile carrier oils. It is light textured, and penetrates the skin easily. It is rich in essential fatty acids, vitamins A, B1, B2, B6 and E, our sweet almond oil is extracted from the dried kernels of the almond tree in the traditional cold pressed method. We extensively use it in our skin & hair care products, for its ability to deeply nourish the skin and condition dry, damaged hair. Shea butter (Butyrospermun parkii) contains oleic acid which is a saturated fatty acid. It mimics the sebum which is naturally produced by our skin. Shea butter is easily absorbed into the skin and it intensely moisturises and provides relief for dry skin. Cocoa butter is derived from the seeds of the cacao tree (Theobroma cacao). The same tree also provides chocolate and the butter which is derived is non-greasy and smells mildly like chocolate. Cocoa Butter softens skin and hair and it is valued for its conditioning properties. Sodium Hydroxide (NaOH) is a white salt which is water soluble. It is a saponification agent which is used extensively in soap-making. It is commonly known as lye. None remains in the finished product. All real soap is made with saponified oils! Courtesy JC for Ingredient benefit list. Forest Essential is a luxury skincare brand that offers natural skincare products with premium ingredients. As expected the prices are on the higher side. I had always wanted to try their products but found them quite pricey. I visited one of their outlets once and this scrub caught my attention. Even though now I can make my own lip scrubs with easily available ingredients at home, then I didn’t know that such a product existed. I have issues with my dry lips so I got this lip scrub. How to Use : Rub a small amount over lips to exfoliate and smooth. Rinse, or wipe off excess with damp tissue. Use lip balm or lipstick as required. Feel : It is not harsh on lips.The sugar particles are very small and moist with all other oils and extracts soaking it. Ingredients : The list is quite impressive. All natural ingredients. Quantity required for application : Just a small amount. Less than a pinch. Value for money : Well it is pricey for 8g of product and not very helpful for my dry flaky lips. First of all let me tell you my lip texture. It is prone to extreme dryness leading to dry flaky hard skin on the lips. I have a terrible time during winters. None of the store bought lip balms (trust me, I have tried it all) have helped in healing my lips or keeping is moisturized for long. This is the first forest essentials product I bought after visiting their store. Lip scrubs are very essential if you have dry lips like mine. Lip balms will not help in removing the dead skin from lips. How I use it : Wash my lips with warm water to make the skin soft. 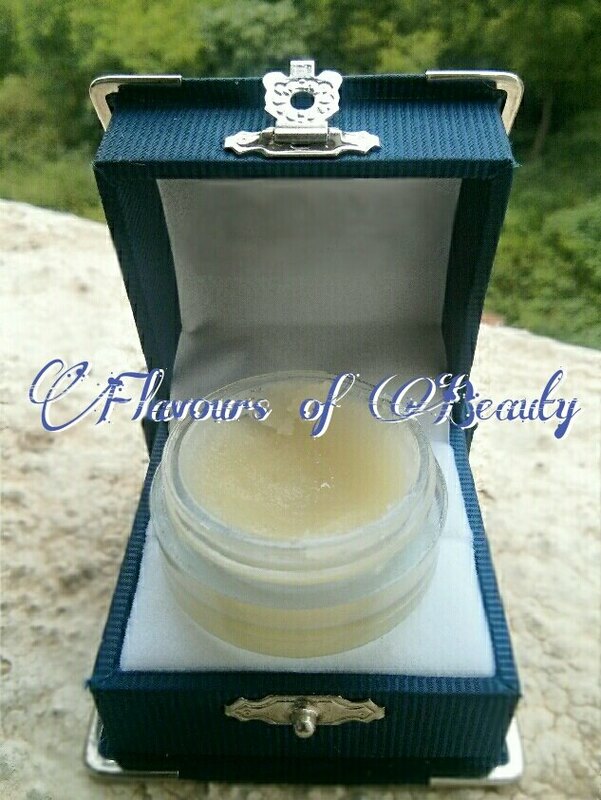 Apply a small quantity of the product to lips and gently massage to exfoliate skin. Did I like it ???? Well the think my lips needs a bit for stronger scrub. The dead skin doesn’t come off much after applying this scrub and I have to peel it off to completely remove it. I am not repurchasing it. So for those of you with better lips than mine, that is not too dry or flaky, this might work. Souffle soaps from Gia bath and body works comes in many variants. Gayatri sent me the chocolate and strawberry ones. Gayatri Acharya Brown has her bath and body products under the brand name Gia (named after her cutie pie daughter Georgia). I have used many products from the range and I am quite impressed by the quality of the products and the open mindedness of Gayatri in taking all the feedbacks, good and bad equally well. She makes sure the customer is 100% satisfied with the products. 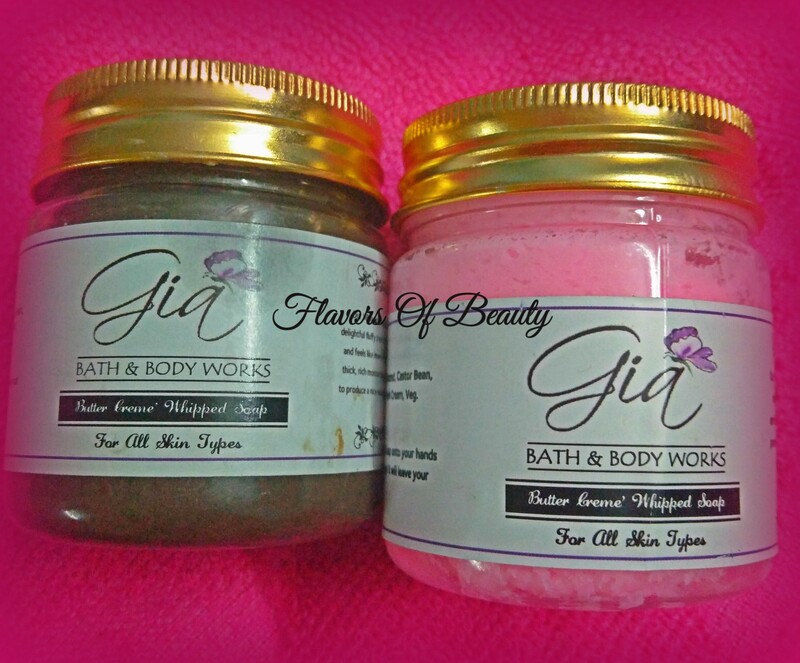 Today I am reviewing whipped soaps from Gia. Unlike normal soap bars, these are blends of oils and butters whipped to create fluffy creamy soft soaps. These comes in tubs and smells heavenly. The first one is Chocolate variant and similar fragrance as Choco-creme silk. You can see the ingredient list below. As mentioned a small quantity is sufficient. The lather is very soft and moisturising. Doesn’t strip the skin of it’s oils. This one feels like a tub of soft cotton candy with bubble gum fragrance. Kids will love this one.I liked the chocolate one better (only based on fragrance). In Gayatri’s words: It smells like cupcakes, fresh strawberries, ice cream, candy, and champagne. An absolutely delicious treat for you skin. 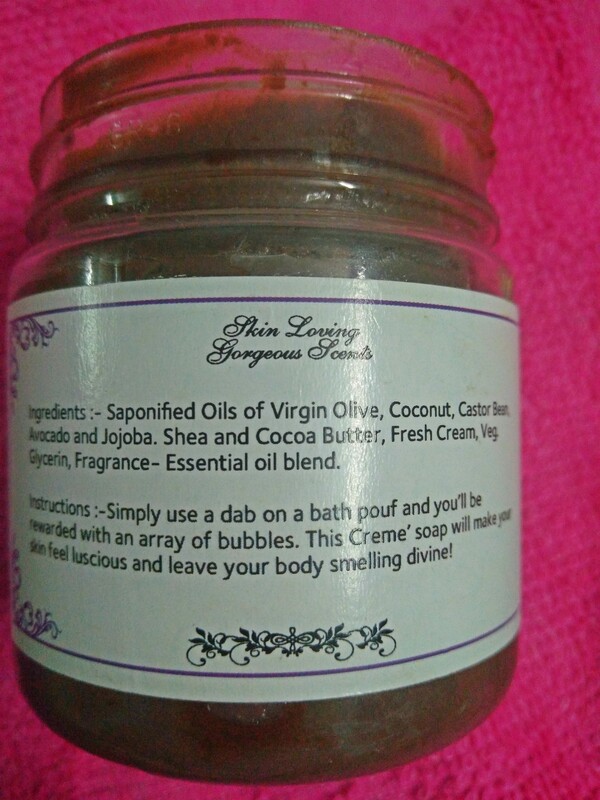 Aqua Lily Whipped Cream Soap is also available but I have not tried this. The ingredients are almost same in all, but the fragrance varies. These lasts longer than soaps as the quantity required is very less for each wash, when used with loofah. And there is nothing really negative about these. If you feel that price is a negative wait for sales. Gayatri’s keeps giving discounts every now and then or if you are lucky enough you might get one sample free with your purchase from her. 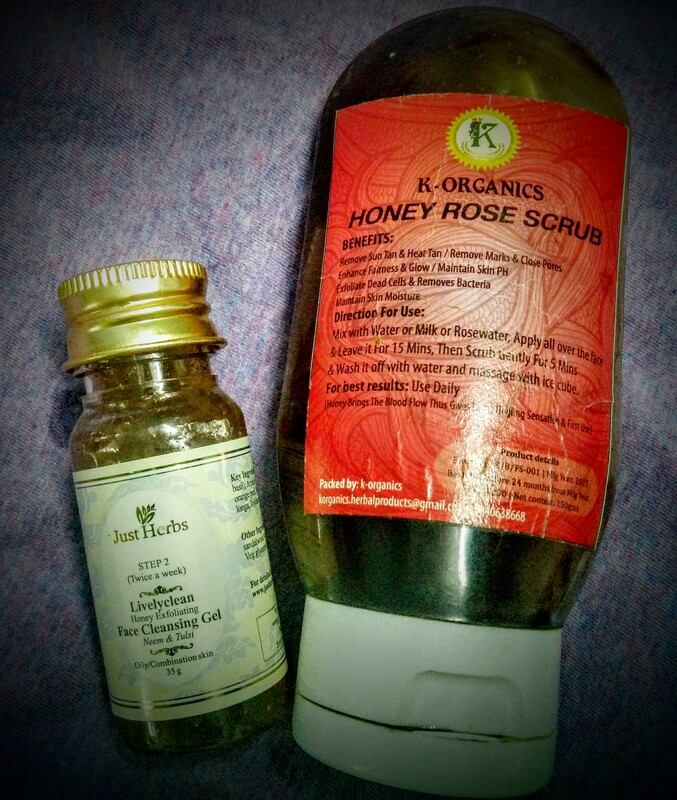 The Honey Rose scrub from K-Organics, is the simplest but most effective scrub I have used till date. It has just two ingredients, honey and rose petal powder. Packing > Comes in a squeezable pack. This is too thick to be packed in a bottle. Consistency > The scrub is thick as it is a paste of honey and rose petal powder, and has to be mixed with water to apply evenly on skin. There are no visible beads or particles but the scrub action is so effective as the rose petal powder is mixed with honey. It creates a sight tingling sensation on application. Effectiveness > No separate massage is required as washing it off with water itself effectively provides scrub action. The skin looks clearer and brighter with all dirt and grime removed. The honey moisturises the skin and rose petal powder provides effective exfoliation. This is very mild and can be used daily. It removes sun tan and makes skin fresher and brighter. No preservatives, no chemicals and has the purest ingredients. Packing > Comes in a bottle. Main Ingredients > Neem ext., Tulsi , Symplocos bark, Arjuna , Bitter orange peel, Curcuma longa, Honey, Jojoba seed meal. Consistency > This has a runny consistency with tiny exfoliating particles. It doesn’t need to be mixed with water. 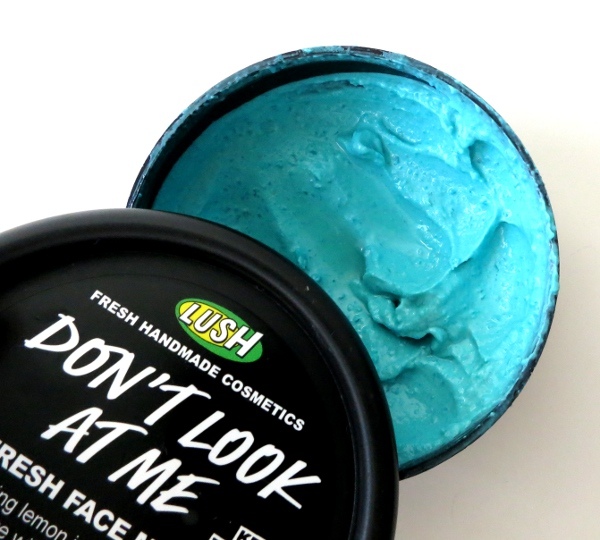 Effectiveness > The scrub is very gentle and cleanses face effectively. Needs to massage the face to effective scrub action. Moisturises skin and doesn’t stretch the skin. Fragrance > It has a mild sweet pleasant smell as it has fragrance added separately . Both the products are my favourites and I will definitely repurchase both. Both are very gentle and suitable for all skin types. 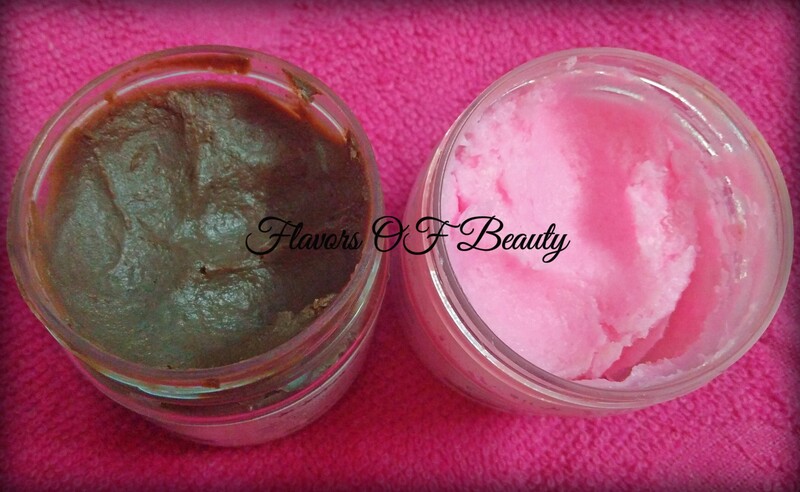 On the right is the honey-rose scrub and on the left is the lively clean scrub. 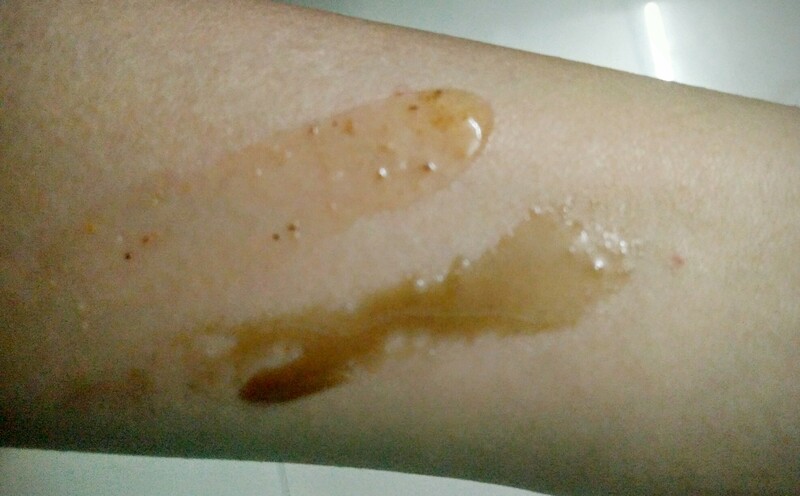 As you can see, the consistency is thicker for honey-rose scrub and it is just pure honey. Lively-clean is easier to use and washes of effortlessly. Add your favourite natural scrubs in the comments. This is the most amazingly fragrant soap I have ever used. This smells just exotic. Description of the soap by lush > Revel in Sultana’s majesty, and have a wash with the royalty of soaps. It looks like a fancy Italian dessert; a giant nougat cake topped with succulent currants and apricots. Smooth a slice of our soft decadent soap all over your body for a creamy lather and the most dazzling bergamot and olibanum scent. Your skin will be delighted and you’ll be left softer and smelling like a fancy candy shop with a touch of fruity sweetness. If you weren’t invited to the wedding, at least you can brush shoulders with royalty in the shower. My experience > I got a piece of this wonderful soap from Lush store in Vegas. I did not use this for almost an year and just kept it in a cloth pouch with my clothes, and trust me the smell did not reduce even a bit. As you can see, this soap has dried apricots and cranberry in it and looks like a piece of cake. When you use it, it gives soft milky foam that just moisturises the skin along with cleaning it. If you get a chance to go to Lush store, this is the soap to get. This vivid pastel blue face mask, unlike the general powdery or creamy masks, is a gritty moist mask with ingredients like ground rice, murumuru butter, silken tofu and zingy lemony fresh smell. 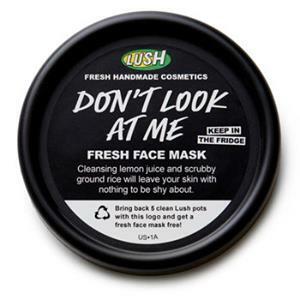 This is a fresh mask and is available only from Lush stores. The gritty ground rice particles scrubs away all dirt and grime but since the particles are not fine, it has to be massaged gently. Smear the mask directly to cleansed face and let it dry. It doesn’t dry out to the point that it becomes flaky. This just sits as a thin creamy layer on the face. Wash away with warm water after gently massaging for additional scrubbing action. The skin feels really smooth, visibly brighter and squeaky clean. The lime fragrance is like a splash of freshness after a tiring day and just wakes up the skin in no time. It did not dry out my skin but I have read reviews that said it was a bit drying on sensitive skin. Now the only disappointing thing is that you have to use it up pretty fast as this being a fresh mask. The expiry was around after 20 days as I had bought it after few days of preparation. Ingredients : Glycerine, Kaolin, Water (Aqua), Fresh Organic Lemon Juice (Citrus limonum), Organic Silken Tofu, Rice Syrup (Oryza sativa syrup), Grounded White Rice (Oryza sativa starch), Rice Milk (Oryza sativa), Murumuru Butter (Astrocaryum Murumuru), Bentone (Hectorite), Colour 42090, Perfume, Grapefruit Oil (Citrus paradisi), Neroli Oil (Citrus Aurantium amara), Limonene, Geraniol, Linalool, Farnesol. 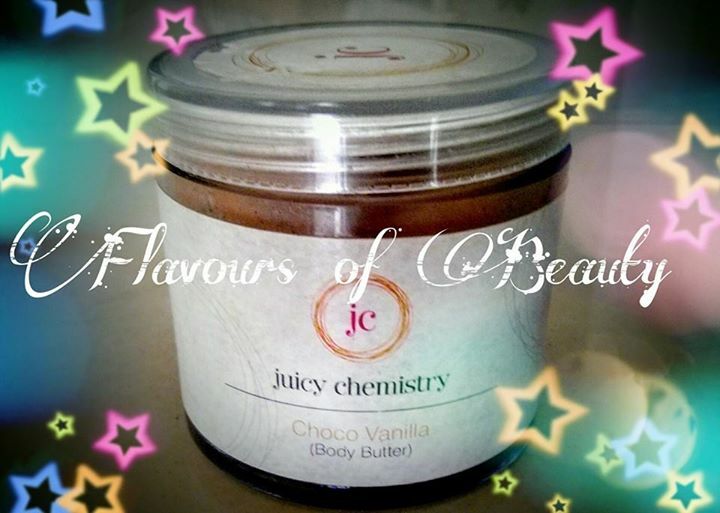 #‎juicy_chemistry‬ My favorite body butter for winter. My tub is already over. 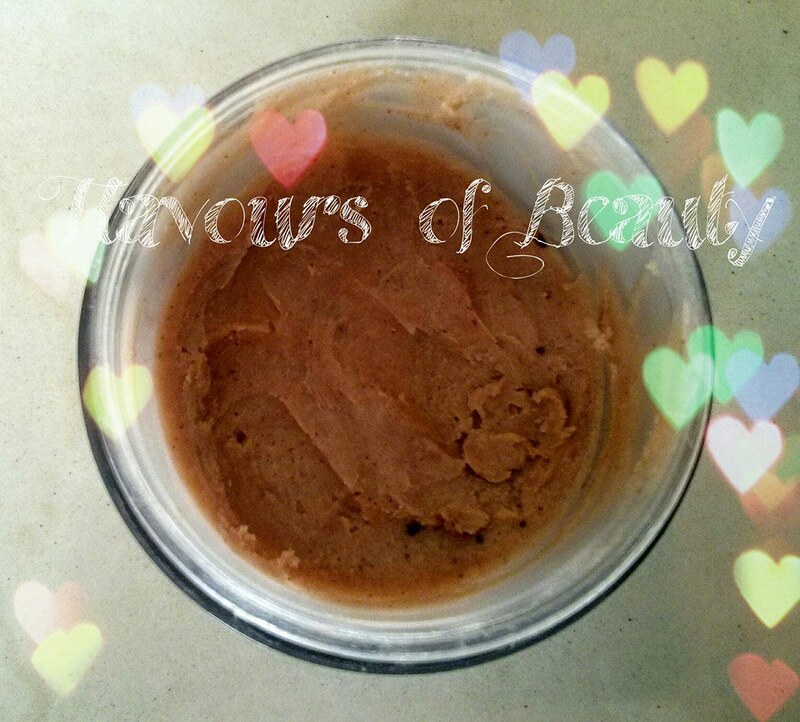 Product : Choco vanilla body butter. Price : 400 INR for 50g. Now I noticed that the price is not written on the tub. Product claims : Moisturises and nourishes, protects from sun damage, aroma therapeutic. Smell : It is a blend of chocolaty vanilla smell…very different from the smell of normally available cocoa containing products. 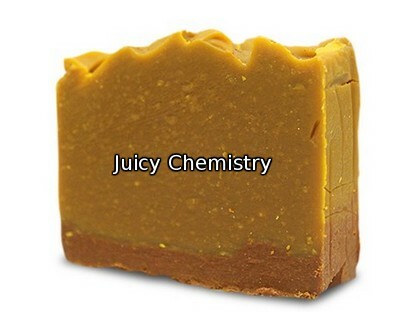 Packing : Out of all the natural handmade products I have bought so far, juicy chemistry stands tall in terms of packaging. Each product even though bubble wrapped is enclosed in a very sleek looking black packet. Also product comes in a light plastic tub and juicy chemistry provides a cute wooden spoon to take the product without contaminating it with your fingers. 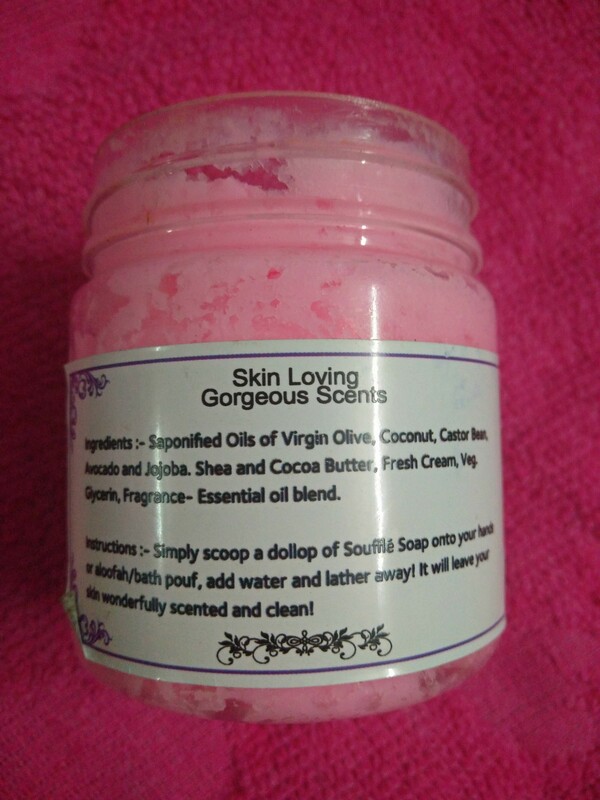 Ingredients : It is made of all natural butters- coco, Shea and essential oils- jojoba, sweet almond, vanilla, coconut, olive, vit-e oils. Feel : Perfect for winters. As you can see the swatch, it easily melts on contact with skin and spreads evenly. A bit oily in the beginning but once blended leaves the skin smooth and soft. I got this body butter from them last year. Since then I have bought products from them thrice. This is a great product. Especially the smell, as it lingers for a long time. I feel it is more apt for winters as I prefer light creams for summer. For summers you can try other variants of body butter from the brand : they offer a lot of varieties. As you use up the butter, you get these dark chocolate bits (see the swatch below). It just melts on skin and nourishes and gives a glow to skin over a period of time. I am not quite sure of the sun damage claim as this didn’t really protect my skin from tanning and there is no SPF mentioned in the tub. But I guess the natural oils has the protection factor in it that soothes the skin on exposure to sun. Ingredients : Liquid Silk, Milk, Fresh Cream, Cocoa Powder, Dark Chocolate, Cocoa Butter, Virgin Olive oil, Virgin Coconut oil, Castor Bean Oil, Colloidal Oatmeal, Sodium Hydroxide, Vitamin E, Essential Oil Blend and/or Fragrance Oil and Aqua. Availability : Online and through flea markets expos. This was my very first purchase from Gayatri who is the owner, artisan and proud mother of cute little Georgia. And let me tell you, there are only pros that follows in this review and no cons. The ingredients list and quality of this soap justifies the price. Smell: Divine cocoa chocolate smell. Alternative to bathroom fresheners 😉 as the fragrance just lingers in the air when kept open. 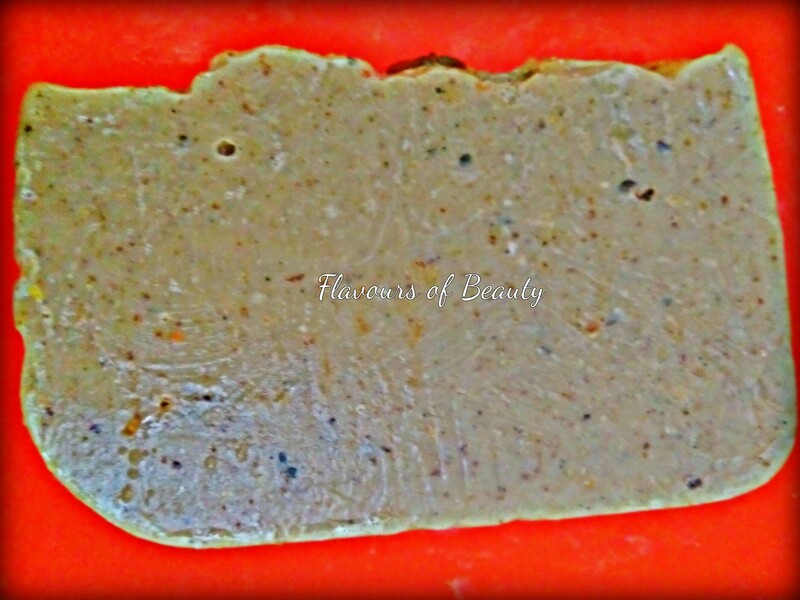 Feel : It is an exfoliating bar that is highly moisturising as well as it has cocoa, milk, cream and liquid silk. Lathers well and doesn’t dry out the skin. The exfoliating particles on it are not harsh on skin and gently cleanses away dry dead skin. It lasted me almost a month. 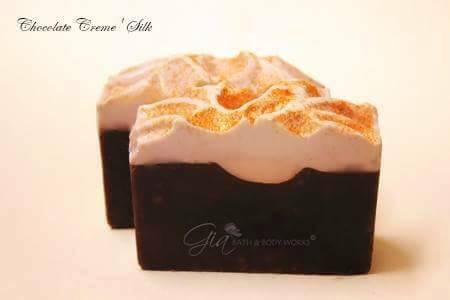 The luxurious smell and decadent feel of this bathing bar on skin is truly divine. You don’t need to moisturise your skin after using this, unless your skin type is very dry. For my combination skin this was a treat. My friend used it as well after my recommendation and she loved it.